​The Pretty One is about a journey to joy. Keah Brown is a journalist and freelance writer from Western New York. Her work has appeared in Teen Vogue, Essence, Catapult, Harper’s Bazaar, and Lenny Letter among other publications. 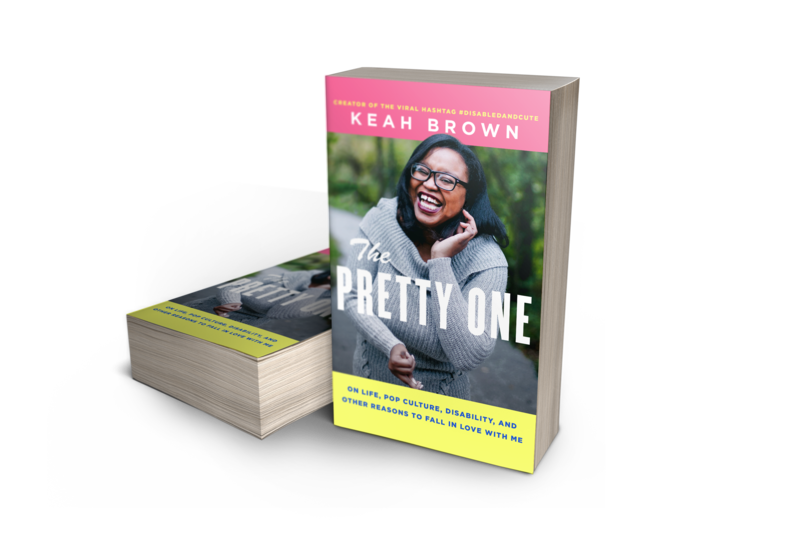 She is currently writing her debut essay collection The Pretty One slated for 2019 release via Atria Books.